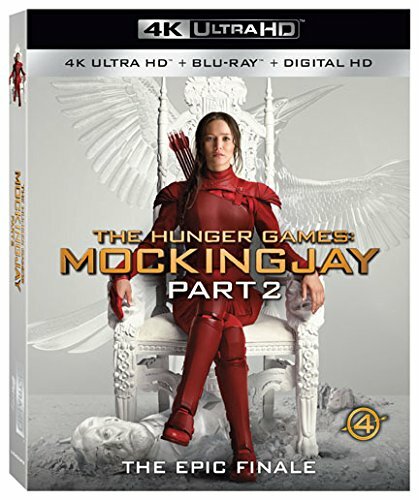 Here we are with the final ‘Hunger Games‘ movie again, ‘Mockingjay’ Part II. With splitting the final chapter into two separate films, you’d think there’d be something worth waiting for or at least a big climax. None of that is found here with Part II, despite what anyone else tells you. I understand why the studio wanted to split the final film into two parts, which would garner double the money and profits off of one story, but in order to have a decent story and film, you need it to go somewhere. In this case, anywhere. 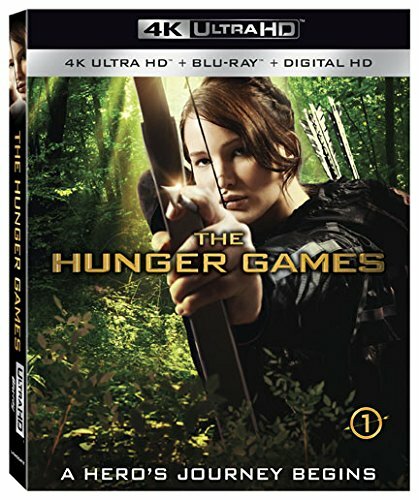 4K UHD Review: ‘The Hunger Games’! Have you read ‘Hunger Games’? 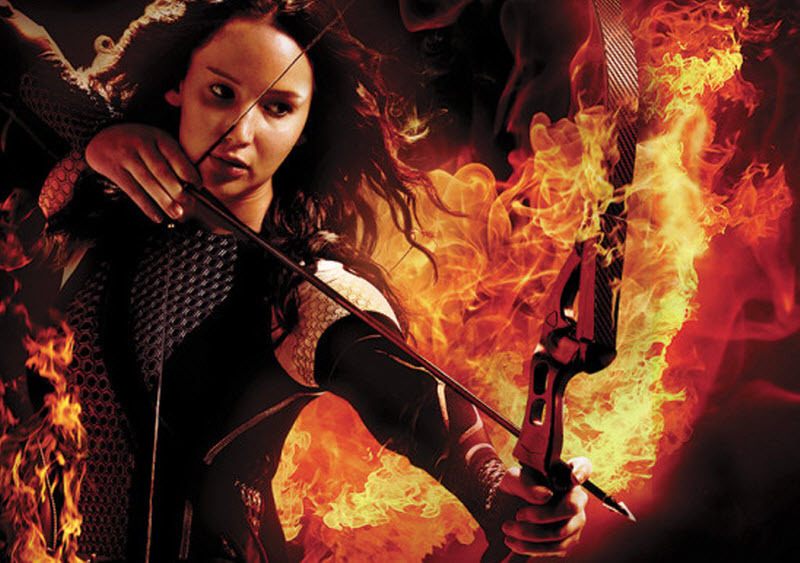 Do you know what ‘Hunger Games’ is about? If not you’re in for a real treat. ‘Hunger Games’ is based on a trilogy of novels by Suzanne Collins. It’s geared towards young adults. The premise is a whole lot like ‘Battle Royale’ where a group of young kids or teenagers are picked in a lottery system to battle each other in a designated area until there is only one survivor. 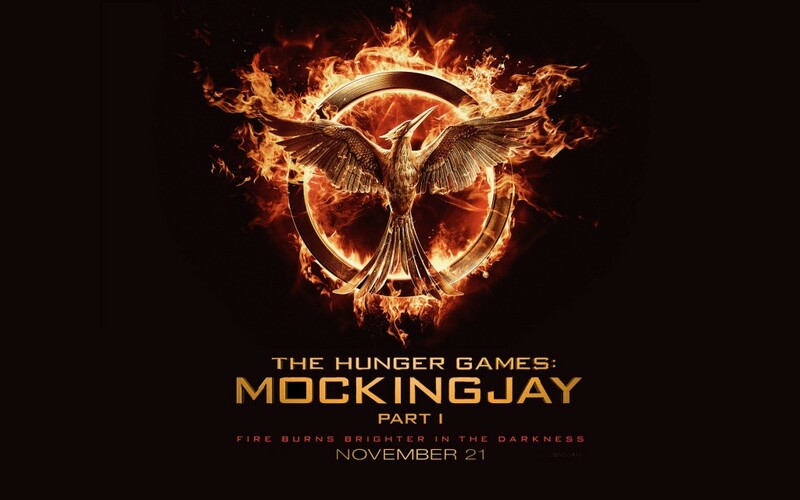 Interview with Wes Chatham and Evan Ross on ‘The Hunger Games: Mockingjay Part II’! I had the distinct pleasure to sit down and discuss ‘The Hunger Games: Mockingjay Part II‘ with actors Wes Chatham and Evan Ross in Dallas, TX. They talk about working in the commando gear in actual sewers in Paris as well as auditioning for the role. We even find out some of their favorite scenes from movies. It was a lot of fun. 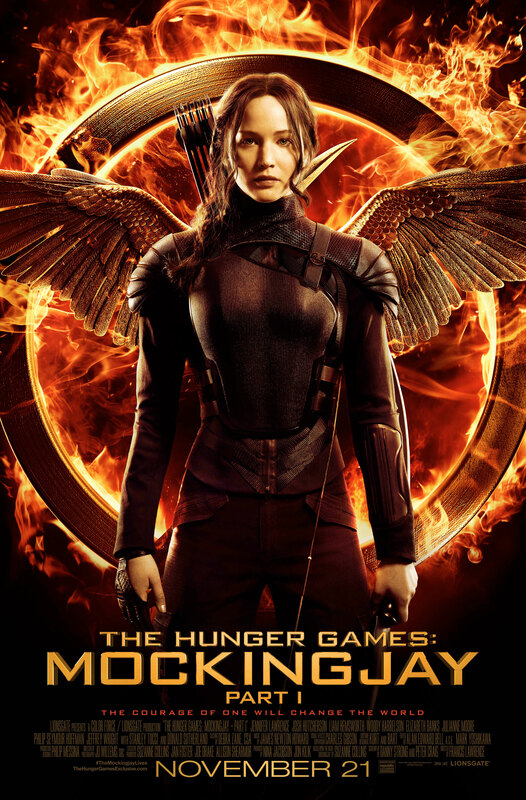 Go see ‘The Hunger Games: Mockingjay Part II‘. Enjoy. 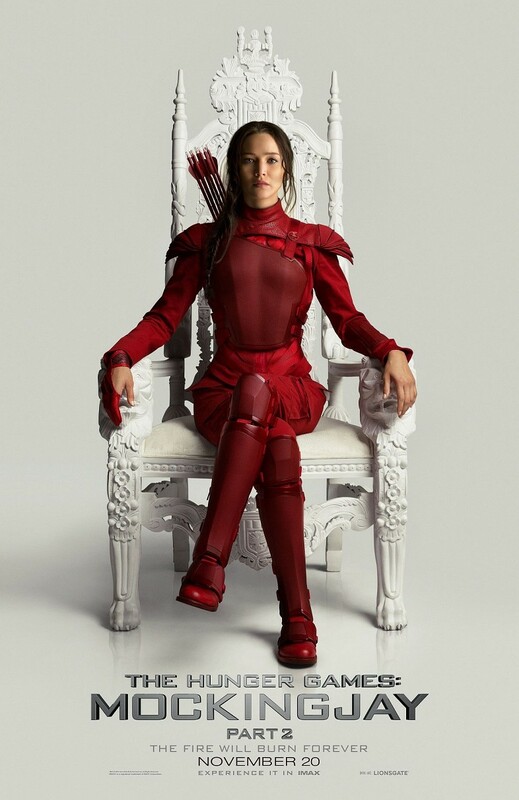 Film Review: ‘The Hunger Games: Mockingjay Part II’! 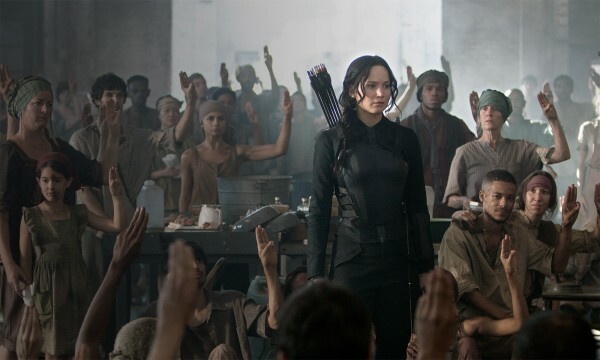 Here’s the New Trailer for ‘The Hunger Games: Mockingjay Part 1’!! It’s a fantastic time to be a movie fan! Marvel has almost overwhelmed us with film news and new trailers for their upcoming flicks. Almost. I won’t be the chick that gets tired of superhero movies. A superhero doesn’t have to live on the pages of Marvel or DC comics, either. Sometimes they present themselves in the pages of novels. This is what Katniss Everdeen did. We saw the injustice, heard the call of the Mockingjay and rallied to her side. Give us a villainous President Snow to rail against and we are all in! 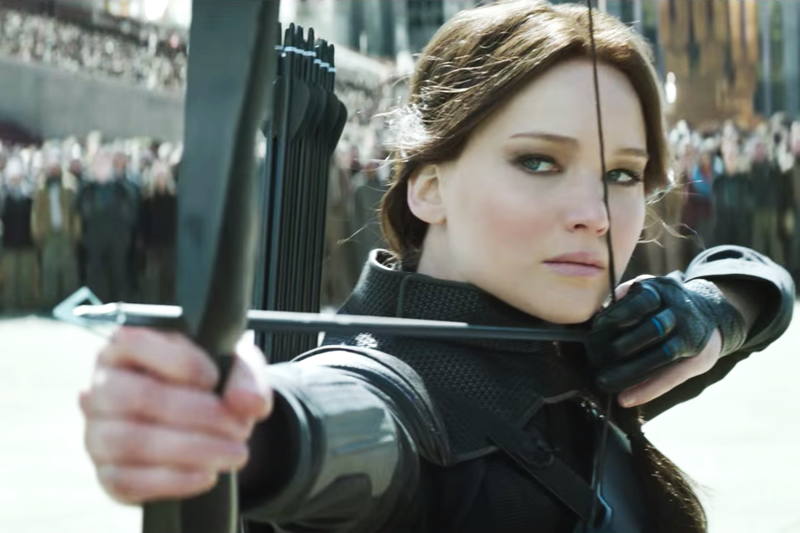 Brand New Trailer For ‘The Hunger Games: Mockingjay Part1’!!! 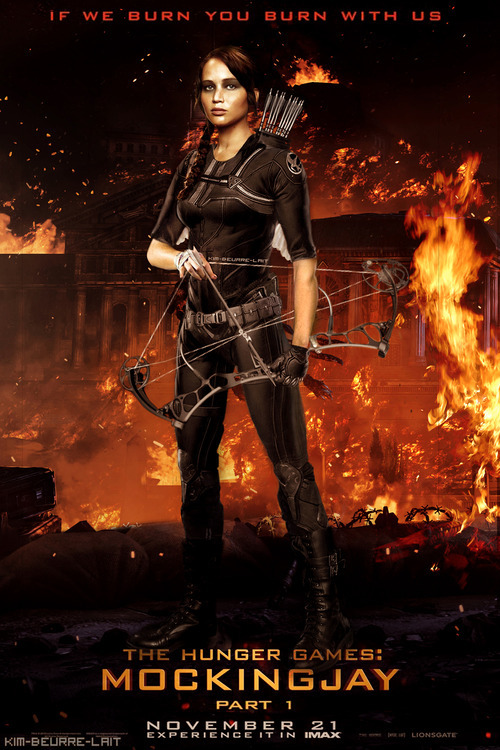 Set against the backdrop of a post apocalypse-dystopian world comes the annual Hunger Games! We’ve read the books, watched the first 2 films, elevated Jennifer Lawrence to the new generations ‘It’ girl. She would be the perfect best friend, sister or girlfriend. As the breakout star, Lawrence has her pick of the projects she’s wanted to do, JLaw has shaken things up a bit with her choices, whether they challenged her as an actor, had a dream team she was dying to work with, or if it was just a story she read that she couldn’t wait to tell, fans have stayed close to their new heroine and ticket sales have proven that JLaw will bring the dollars. 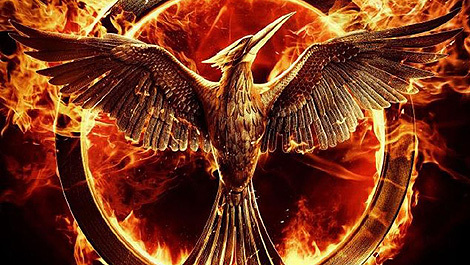 ‘The Hunger Games: Mockingjay-Part 1’ Trailer is Here!!! 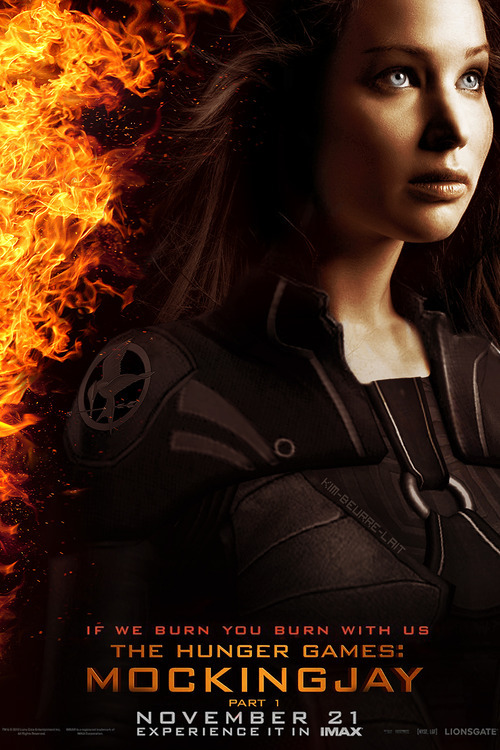 Your Katniss Everdeen fix is about to be sated! 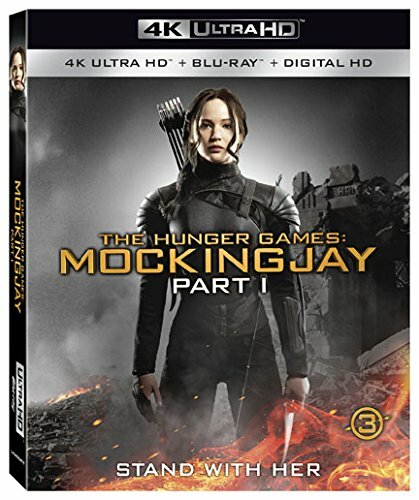 Get ready for the third film adaptation of Suzanne Collins‘ best selling books, ‘The Hunger Games‘. ‘The Hunger Games‘ released for the first time on film in 2012. 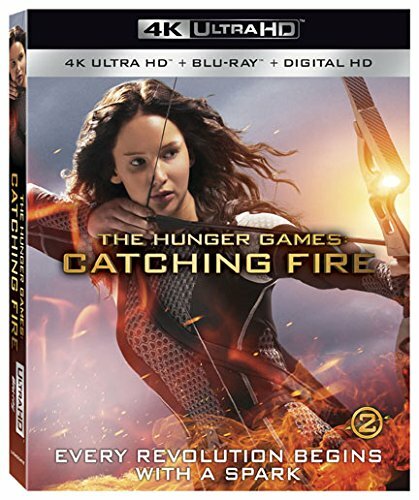 The film series then released part 2 or ‘The Hunger Games: Catching Fire‘ in 2013. The production company is following the massive success enjoyed by predecessors ‘Harry Potter‘ and ‘Twilight‘ by making the final book of the trilogy into a two-part movie. ‘The Hunger Games: Mockingjay Part 1‘ is due out this year.